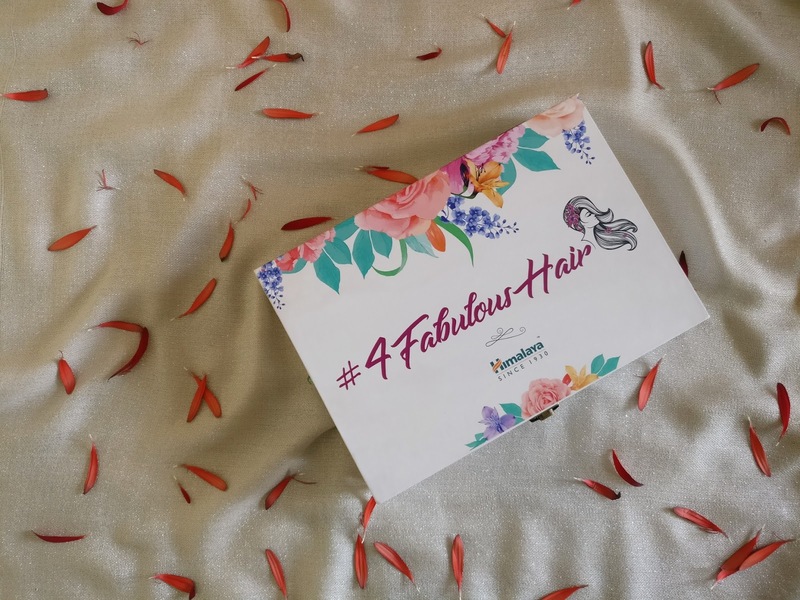 I might love monsoons but taking care of my hair in this season is definitely a task! 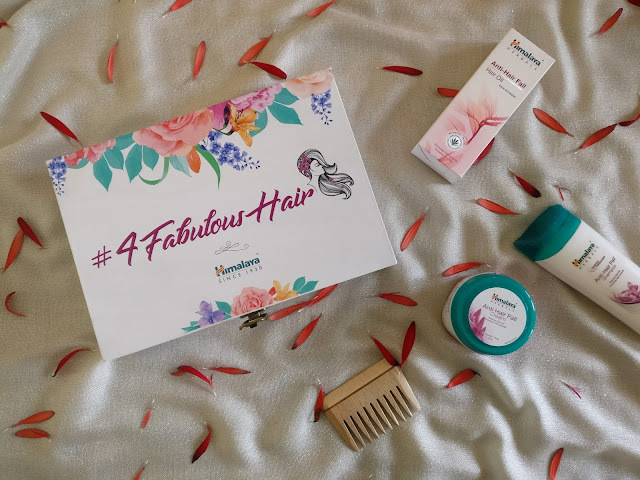 Last month Himalaya sent me their #4FabulousHair Kit and I have been really enjoying using the products that the kit contained. Let me take you through Himalaya’s Anti-Hair Fall Range which I have incorporated into my simple hair care routine to keep my hair looking healthy and fabulous. So shall we begin? The Anti-Hair Fall Oil prevents hair fall and stimulates hair growth. 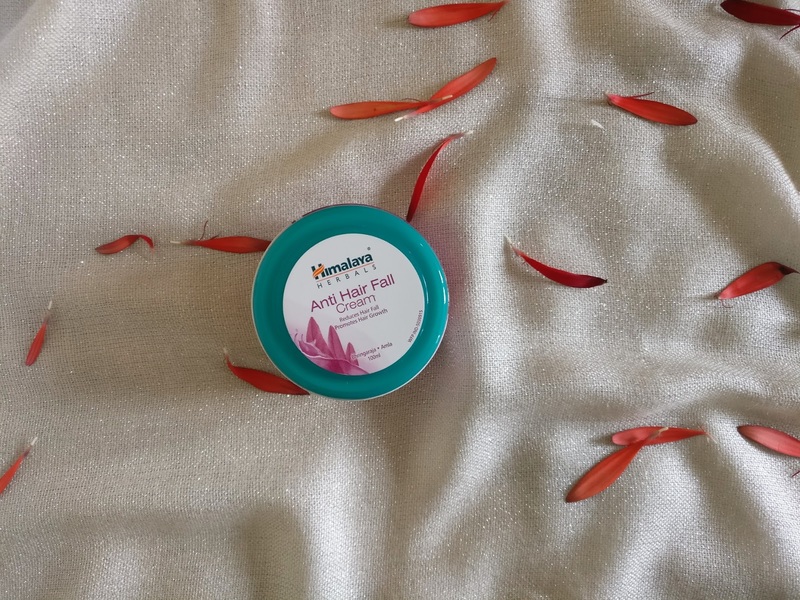 The oil contains Bhringaraja and Amalika which are proven hair growth promoters, Methi which is rich in lecithin and proteins that nourish the hair roots and Neem and Bilva which prevent scalp infections and keep hair healthy. 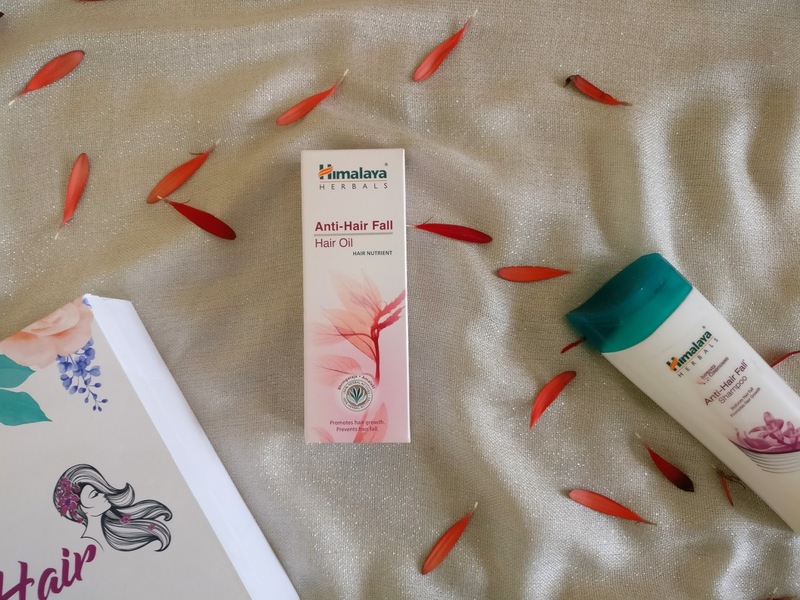 The Himalaya Anti-Hair Fall Shampoo is specially formulated with botanical extracts that help reduce hairfall and provide nourishment to hair shafts. Fortified with herbal ingredients, the shampoo is effective, natural and gentle on hair. Butea Frondosa which helps reduce hair fall and prevents hair thinning. Bhringaraja, san age old herb which is known to promote hair growth. Chickpea which nourishes hair and improves hair texture. 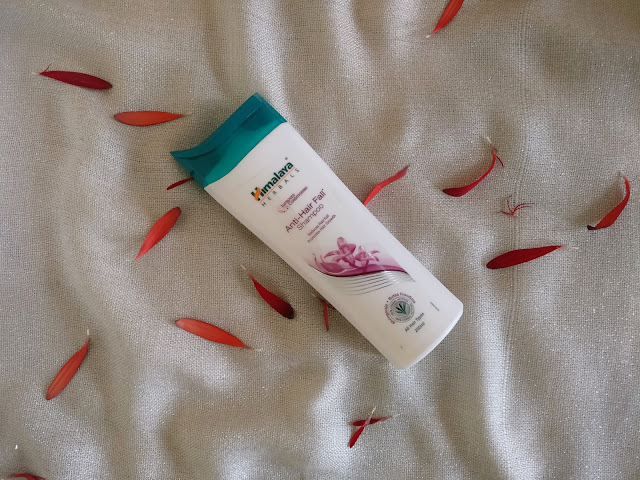 The Himalaya Anti-Hair Fall Conditioner is formulated with Butea Frondosa, Bhringaraja and Chickpea that nourishes hair and helps prevent excess hair fall, leaving your hair soft, silky and smooth. 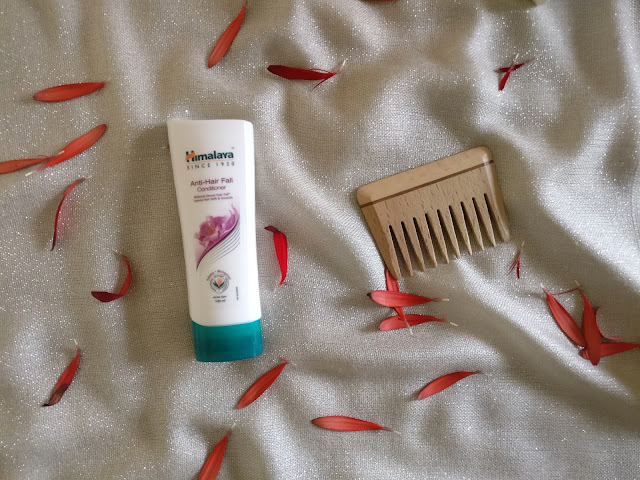 The herb based Himalaya Anti-Hair Fall Cream is a daily use formula including Bhringraja and Amalika for reducing hair fall and strengthening hair follicles. And oh this can also be used as a substitute for oil. Massage the cream gently into the scalp using circular motion, wrap a hot towel around your hair and leave in for 30 minutes before washing.